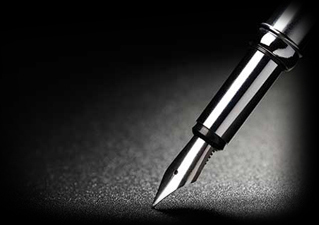 All our quotations are provided on a case-by-case basis and will depend on a number of factors, including the type of document; the format in which it can be provided; its complexity; whether or not it contains technical or specialist language/terminology; and the time frame within which the translation is required. The pricing structure for your document(s) will depend on the factors mentioned above, as well as whether there are any additional costs, such as for legalisation or administration. For legalisation services, our administration fee is £20 per document plus the cost of legalisation and postal or courier fees. In any case, you will receive a quote which clearly states the type of pricing used and any additional charges will be stated separately. The minimum fee is £28 regardless of word count/document length. As an example, many standard form documents, such as birth certificates, will be charged on a per page basis, whilst most other documents will be charged in accordance with the number of words. Word counts are taken from the source language unless otherwise agreed. Documents which include hand-written text or which are in a format which does not allow for an automatic word count will usually be charged per page. In certain cases, it may also be appropriate to offer a fixed price for the entirety of the work. We also offer bulk discounts – please get in touch to find out more and receive your quote. 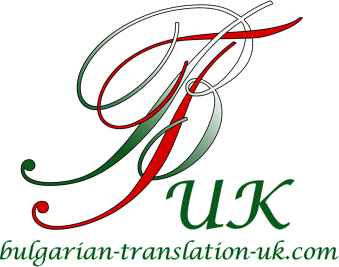 As with our written translations, our quotations for live interpretation services are provided on a case-by-case basis and will depend on a variety of factors, such as the type of event/occasion; whether any of the speech to be translated is available in writing in advance; the complexity of the subject matter to be interpreted; whether the subject matter is of a technical/specialist nature; the period of notice given prior to the respective date, etc. Our prices for these services are on a per hour, per day or fixed price basis, as well as travel time from Central London (for bookings outside the M25) and certain expenses. All our quotes will clearly state the pricing structure used, as well as any expenses and additional costs. The minimum fee is the equivalent of 2 hours at the respective hourly rate. Where applicable, examples of expenses which our interpreters may require include travel, accommodation (for bookings of over a day or outside London), sustenance (full day or more), entry fees into the event, and other expenses directly related to providing the interpretation services. Please contact us to find out more and receive your quote.